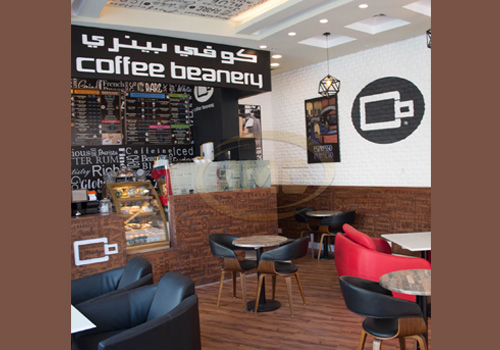 There are vending machines for snacks and drinks just outside the entrance to the centers restaurant . 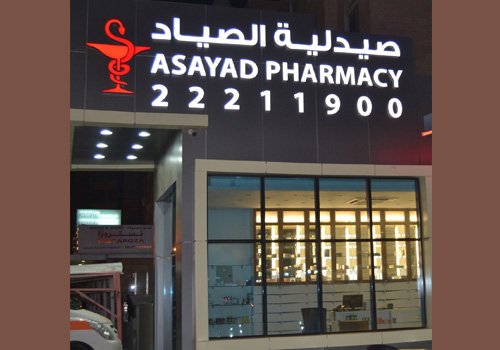 asayad pharmacy is a full service pharmacy serving asayad center and the communities surrounding Asayad Medical Center. The Pharmacy is conveniently located in the Main Lobby and is staffed with registered pharmacists and pharmacy technicians who provide medications and supply drug information.